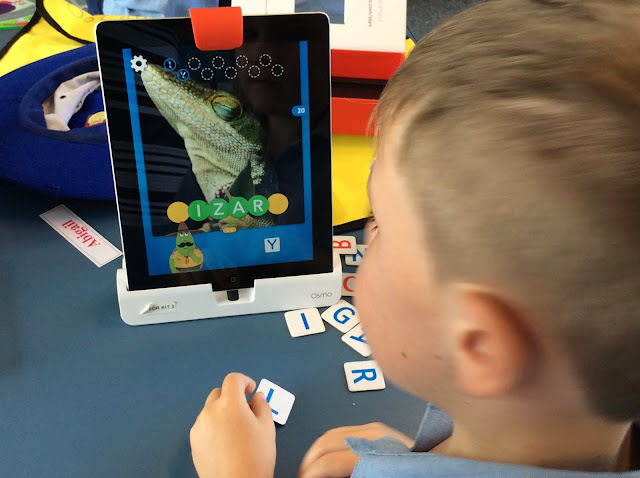 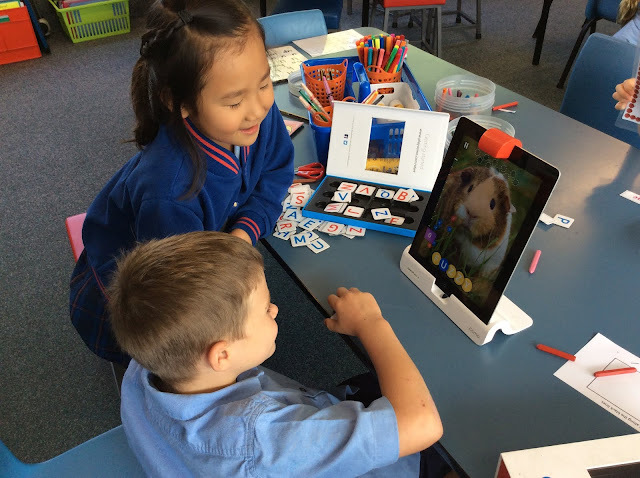 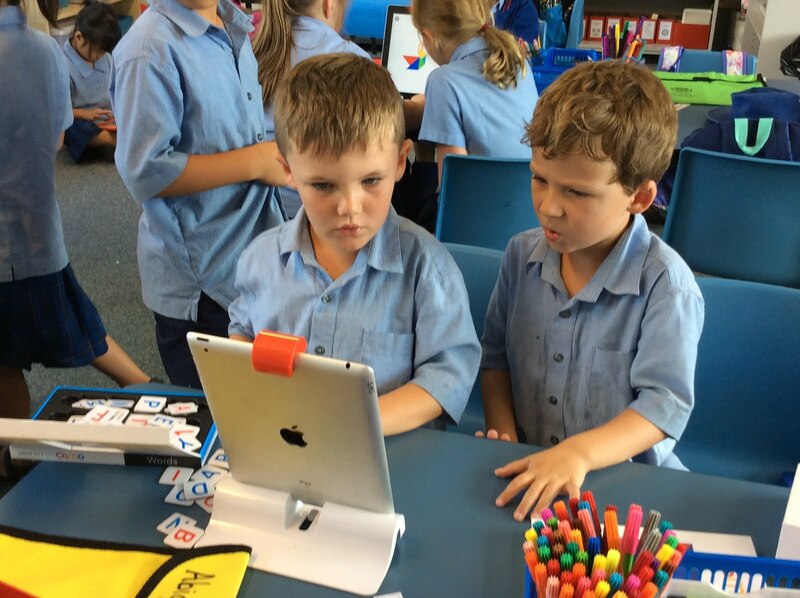 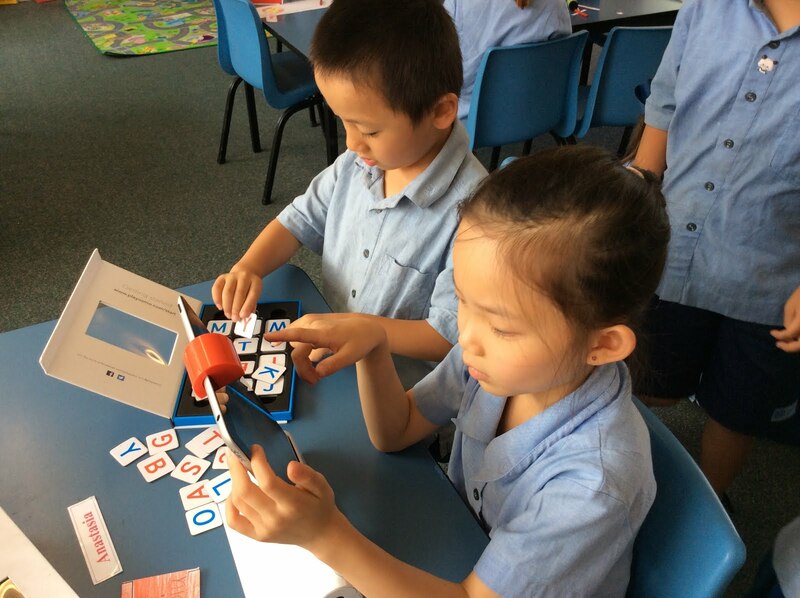 During the Reading Programme, the students are using reading activities and Osmo kits to develop phonics, word knowledge, spelling and incorporating ICT skills (Tinker Time). 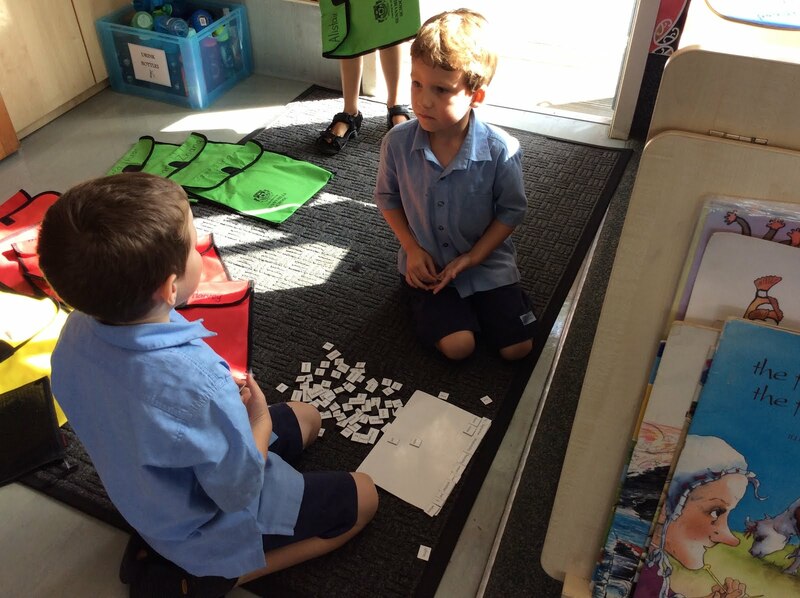 Labels: Abigail, Communication., Courtney, Griffith, Liam, Nathan, Oscar, PS6:Teaching, Rachael, Rayne, Reading, Ruby, Sam, Team Building, Tinker Time, Whole Class. 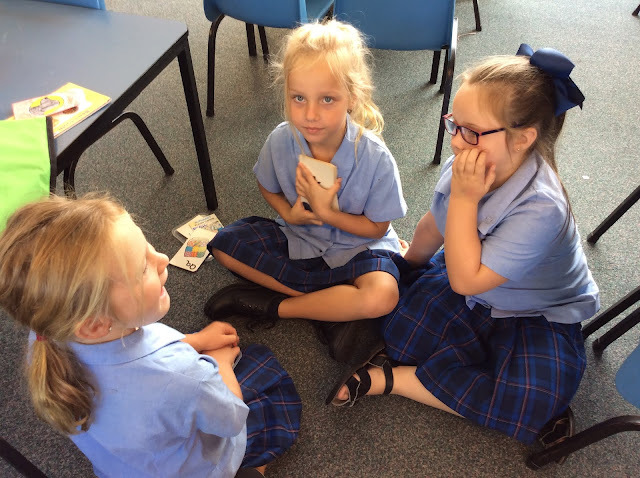 What a busy reading time tumble you have room 22! Great to see you trying a variety of activities to consolidate your learning of words and making meaning from text.